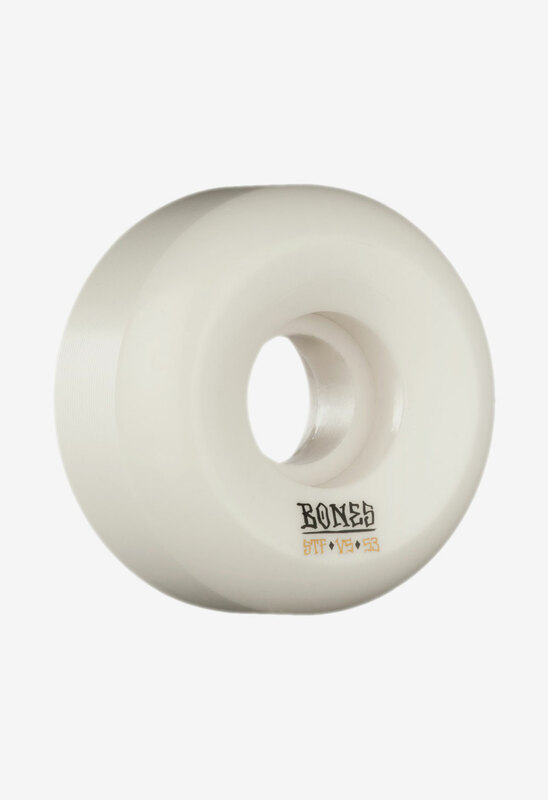 Bones Street Tech Formula powers the legendary Bones STF wheels that roll fast, grip when you need to and slide when you want to, without flat spotting. STF gives you more control to skate with confidence. 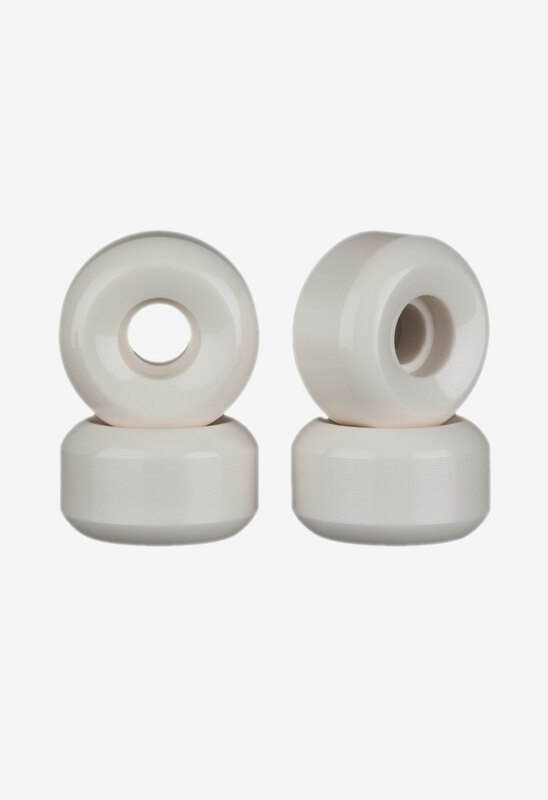 Bones STF wheels outperform all other wheels, and because they wear so well, they last several times longer than normal wheels, making STF wheels the best for less.